LED lights are much more attractive in a home setting than many believe. 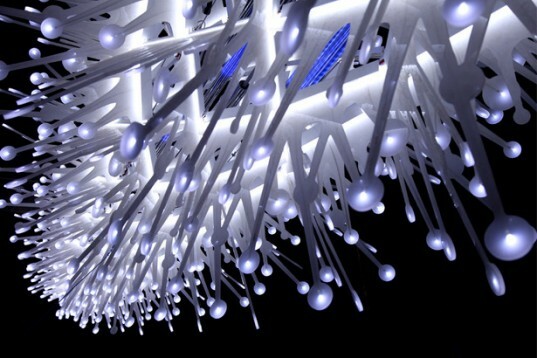 We are used to seeing LEDs all over but not many are actually considered for interior designs. This should change. The truth is that we are looking at eco-friendly light bulbs that offer various advantages (they last longer, are not toxic, do not get too hot and use less energy). 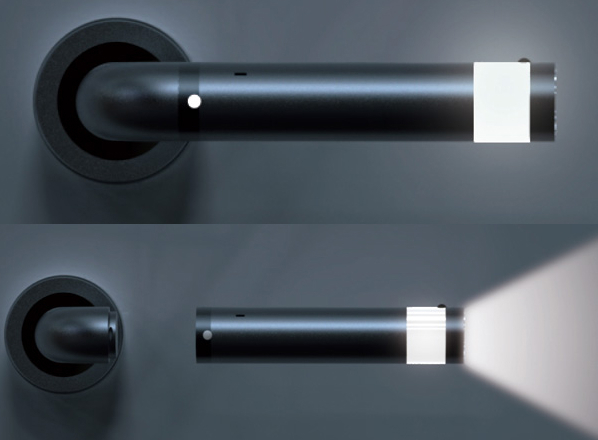 It is great to see that LED lights are gaining popularity. We would like to share some pretty interesting options that you may want to consider if you plan to renovate this year. No spelling error. This nifty device is called LEDoorHandle. The only problem with it is the fact that it is just a concept. However, the winner of the 2011 Sparks Award might appear on the market this year. If it does, you might want to consider it. 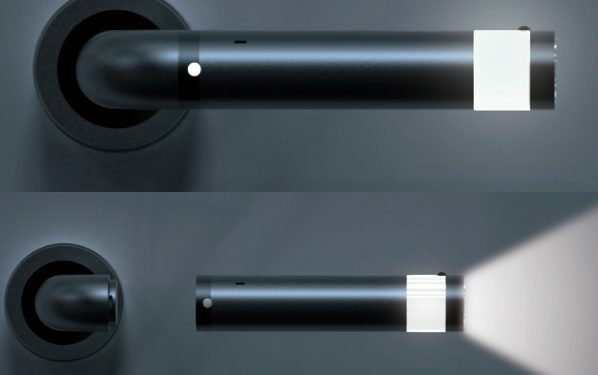 The door handles in your home can actually start offering light, change color based on whether or not the door is locked and can even act as a flashlight in the event that power runs out. Picture turning on the water in the shower or turning on the kitchen faucet and seeing a blue water stream. LED technology makes this possible and there are currently many different options that are available for both kitchens and bathrooms. The shower example above is just one. You can turn a regular day-to-day activity like taking a shower or washing fruit into a delight. 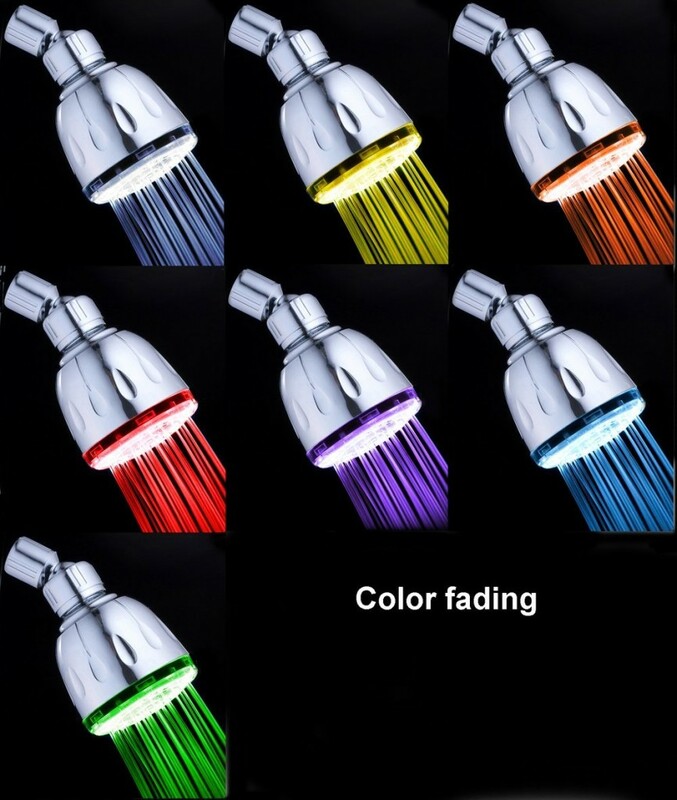 Color usually changes based on water temperature so you will not even get burned by accident anymore. LEDs will help you and you can even just choose to have the water appear of the color you want if the temperature control is not appealing. Above you can see a stunning LED based chandelier that we just had to share because it is beautiful. Getting back to this topic, performing a simple Google Search will reveal so many sculptural lamps that include LEDs and go great with modern interior designs. An artistic and creative light fixture is always better than a dull one, right? LED lighting is quickly growing in popularity and it is a certainty that we can expect this popularity to grow this year. What do you think? Would you use more LEDs in your home? We believe that would be a great idea. Designs are a lot more attractive now than in the past and most guests will never even realize that you are using LEDs.